-- Select a Size/Color -- X-Small - Out of Stock! 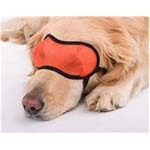 Only the inventors of canine eyewear could bring you this innovative product! Our Doggles Mesh Eyewear in Orange is the newest alternative in dog eye protection. This mesh eyewear by Doggles is breathable and still protects your pet from the sun's UV rays. The best part? 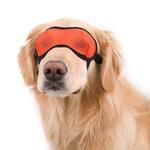 It doesn't impair your dog's vision, still allowing them to see a full 270 degrees! 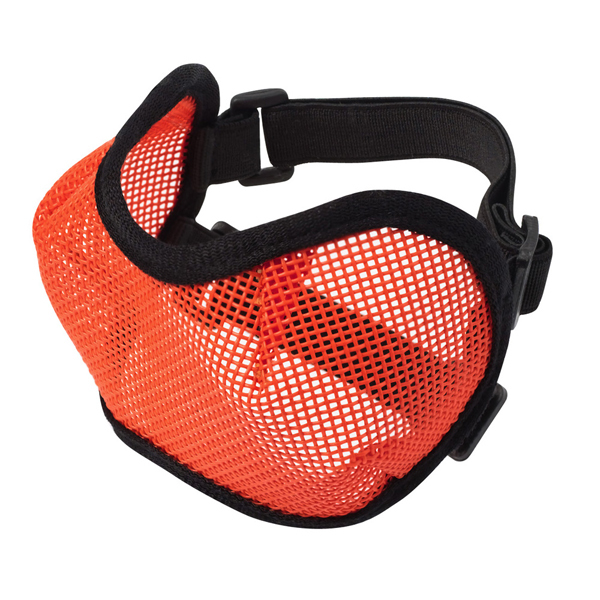 This mesh eye protection for dogs is ideal for pets with medical conditions, or dogs working in the field. It protects against abrasions and poking injuries. This screen material for dog's eyes also guards against insects and blowing debris. The mesh eyewear is made of breathable UV mesh that filters out 50-60% of UV rays while allowing for all-day wear. Posted On 07/04/16 by Ellen R from Philadelphia , PA Yes, Ellen R recommends this product! Posted On 10/20/15 by Gina from Covington , LA Yes, Gina recommends this product! It's wonderful! Unfortunately, my dog has a scratch on her left eye and it is rather swollen. I was worried that her regular doggles would add pressure and cause her further discomfort. The mesh and bindings are soft and lightweight with darts that lift so there is not any pressure on the socket as the fit is off to the side of her head. Our vet also appreciated the fit and protection. I'm thinking of adding a little cape for Halloween and introducing her as the latest Avenger ;) Thank you!